Traffic on Britain’s roads reached a record level in 2015. Department for Transport provisional statistics show that last year 317.8 billion vehicle miles were travelled. This was a 2.2% rise on the 2014 figure and 1.1% above the pre-recession peak recorded in in the 12 months to the end of September 2007. 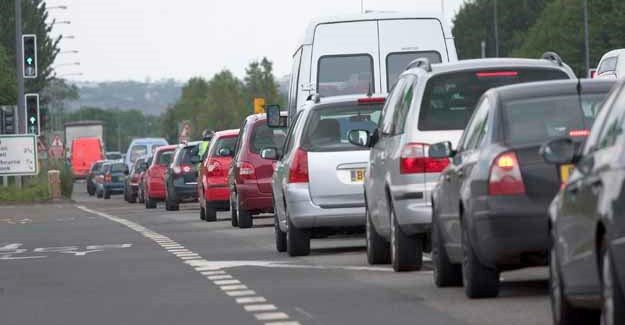 Steve Gooding, director of motoring research charity the RAC Foundation, said: “The economy is doing well, the population is rising and the number of cars on Britain’s roads has risen to a record 30 million. “It is van traffic which is growing fastest, reflecting business recovery and probably the growing shift towards online shopping and home delivery.